The Hamiltones got their start as background vocalists for Grammy winning soul crooner Anthony Hamilton. Their popularity grew unexpectedly when their soulful renditions of current songs began to go viral. The Hamiltones now have well over 50 million online views and have been featured on national television most notably Good Morning America. 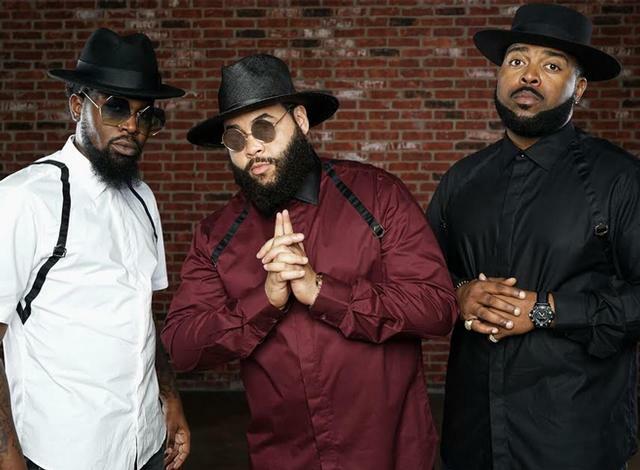 Last year, their collaboration with Anthony Hamilton on "What I'm Feelin" secured their first Grammy nomination, and they headlined their own dates while also embarking on an international tour with legendary guitarist Ry Cooder. This year, The Hamiltones were included on three Grammy nominated projects: PJ Morton's "Gumbo", Jonathan McReynold's "Make Room" and Tori Kelly's "Hiding Place." They are known for their fun personalities, trademark beards and top hats, and most of all their outstanding voices!